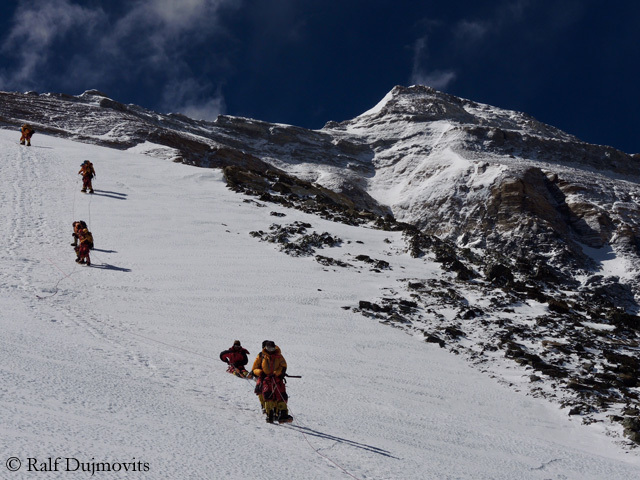 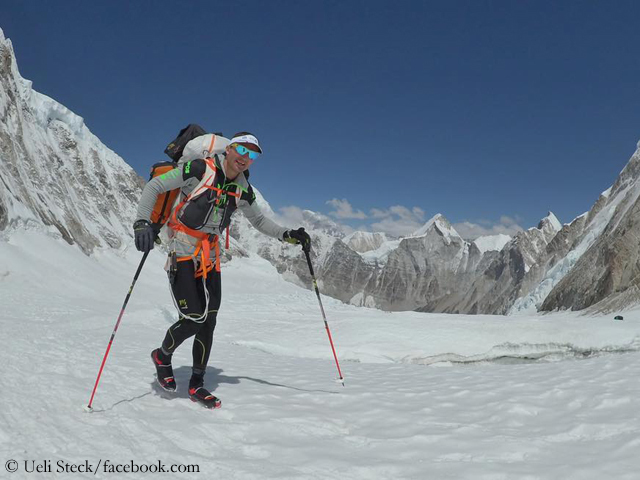 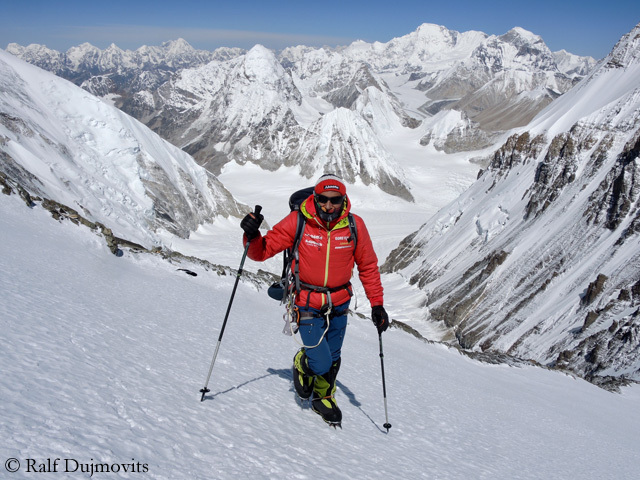 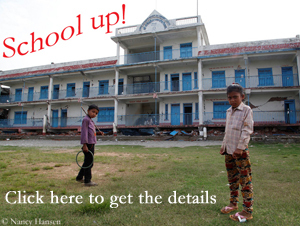 Things didn’t go well on the eight-thousanders in Karakorum this summer. 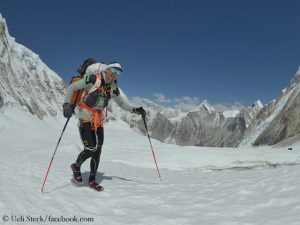 “It was just too hot, and the conditions were too dangerous”, the German mountaineer Billi Bierling, who had tried unsuccessfully to climb Broad Peak, wrote to me. This mountain was scaled only twice this season: by the Argentine Mariano Galvan and Andrzej Bargiel from Poland, both climbed solo. 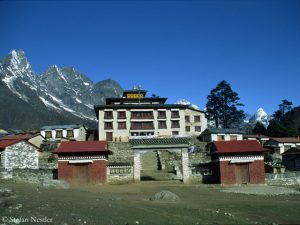 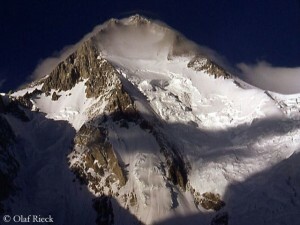 Bargiel also succeeded in skiing down to the Base Camp. A Pakistani high altitude porter died in an avalanche. 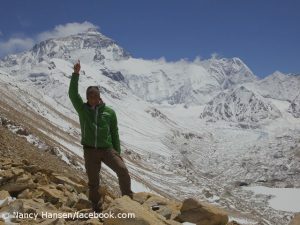 All K 2 expeditions returned home without summit success. 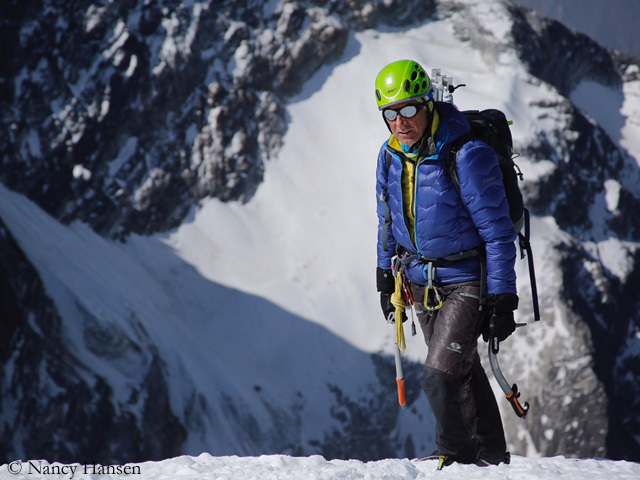 13 climbers reached the highest point of Gasherbrum II. 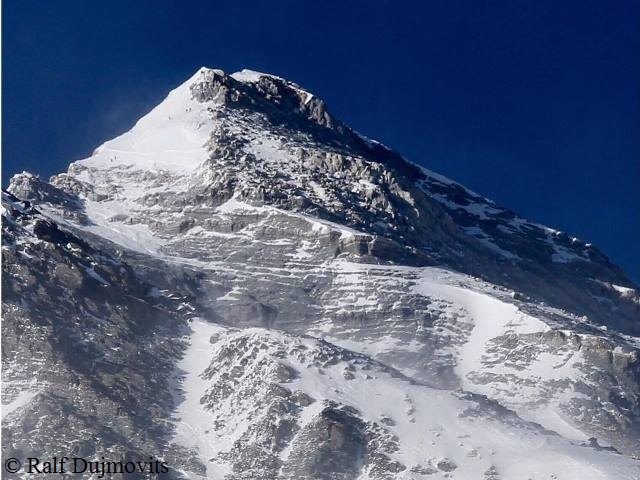 There was a fatality too: The Pole Olek Ostrowski disappeared on G II and was not found. On neighboring Gasherbrum I, so far – two Czechs are still on the mountain – just a team of three was successful, including a German mountaineer, born in my hometown Cologne.